I know it's October already, but I still wanted to share my September Wantable box with you. I have some good customer service that I want to share so I wanted to make sure this got posted. If you aren't familiar with Wantable, it is a subscription service that costs $36 a month. You can choose to buy one box for $40 if a subscription isn't your thing. They don't just offer make up boxes either, they offer am accessories box, an intimates box, and most recently they added a fitness box. The fitness box does not work the same way, you can read up on that here: Fitness Box. Anyway, with Wantable you take a detailed survey about things you do and don't like. You are guaranteed not to get anything off your dislike list. As an added bonus, if you hate the entire box, just send it back and get your money back. Here we have three items, there was a fourth but I will talk about that in a minute. 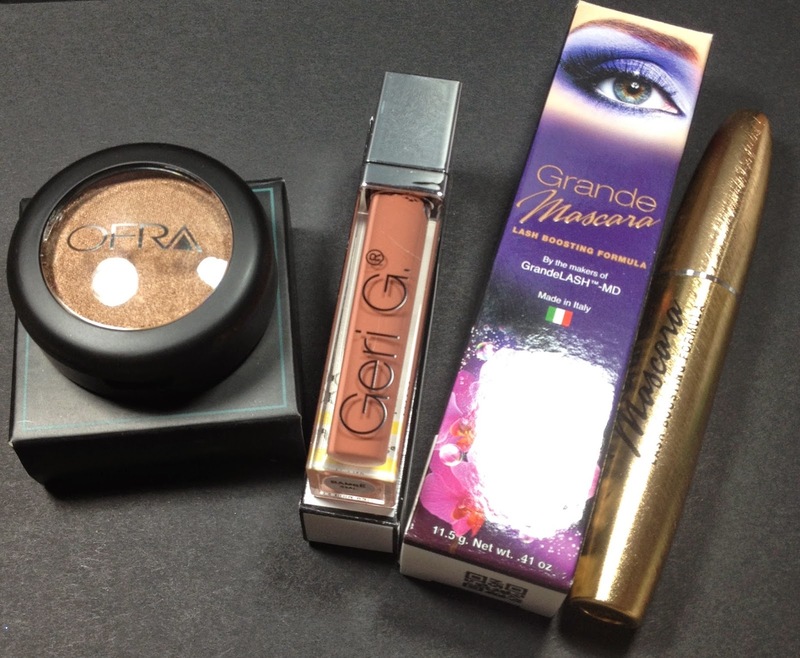 I was sent an Ofra eyeshadow, a Gerri G lipgloss, and a mascara from Grande Naturals. The eyeshadow is a nice medium brown in the shade Bohemian. It has a nice shimmer to it, which is just my style. 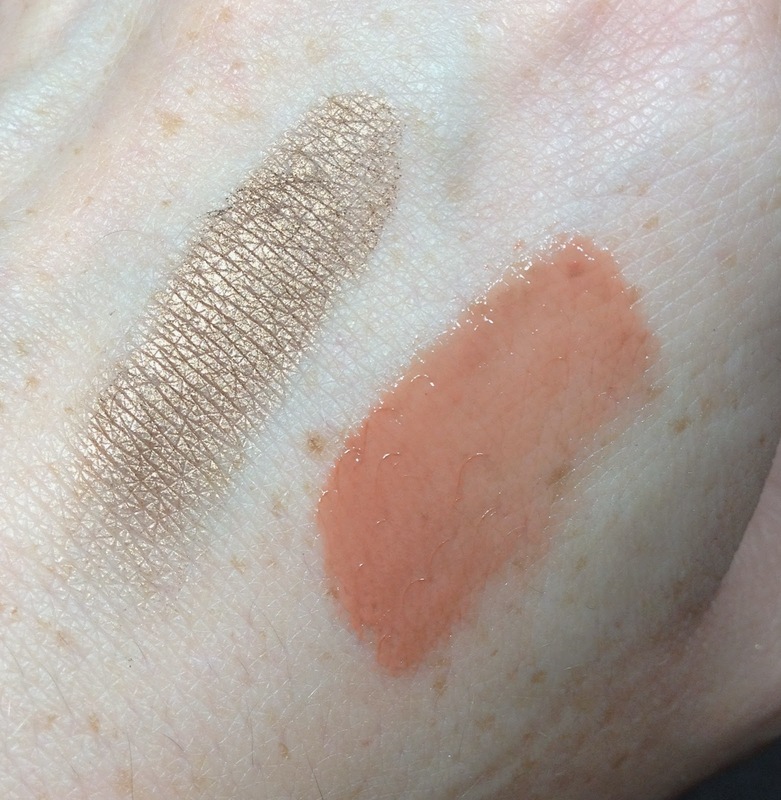 I don't particularly care for matte shadows. 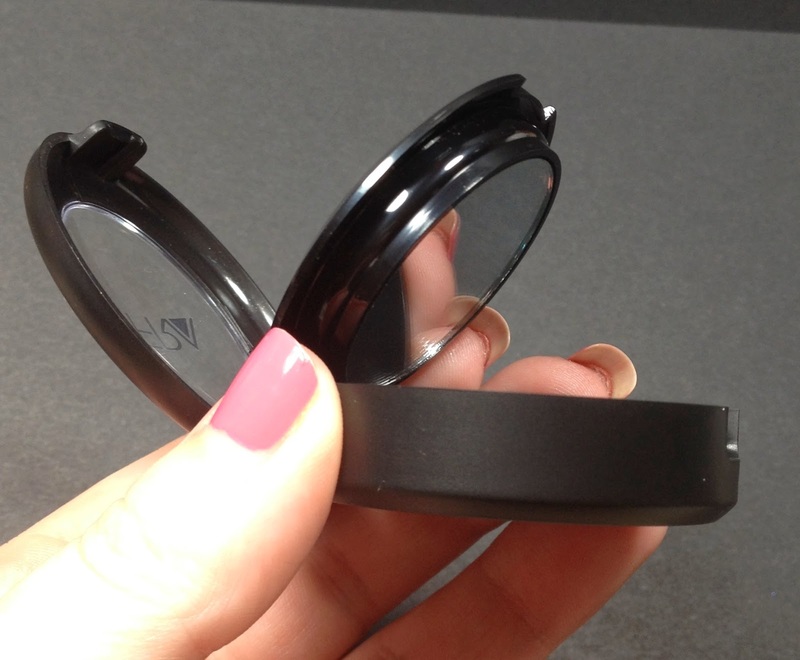 Nice packaging from Ofra, there is a mirror under that shadow pot. Retail cost is listed $15. 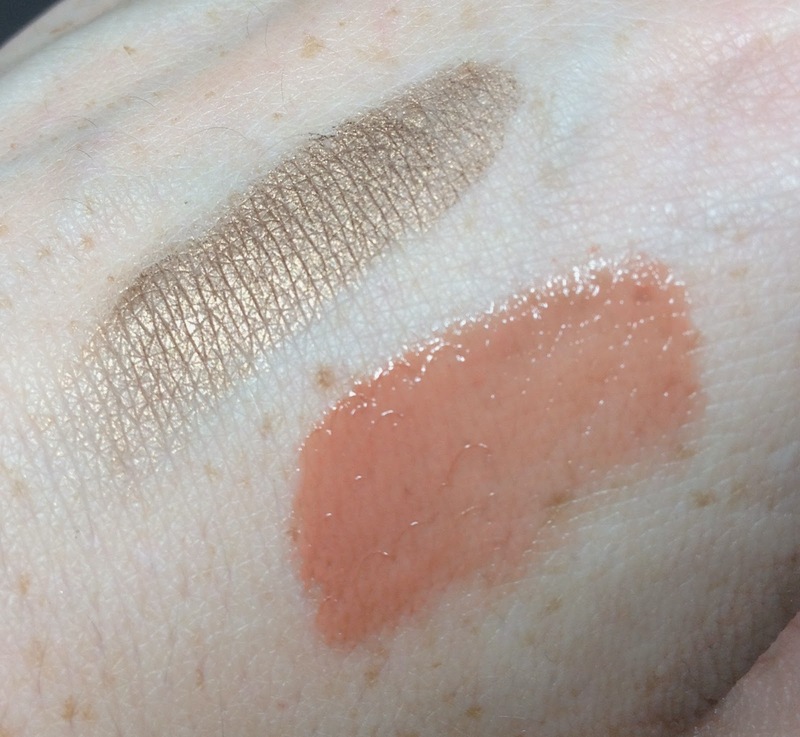 Here are the swatches of the eyeshadow and the lipgloss. Both are perfect for me!! Apparently I also neglected to take a picture of the mascara wand. (Mostly because I didn't want to open another mascara when I had a few open). It is in the color black and the retail price is $24.95. Look at the cute little paper the included! 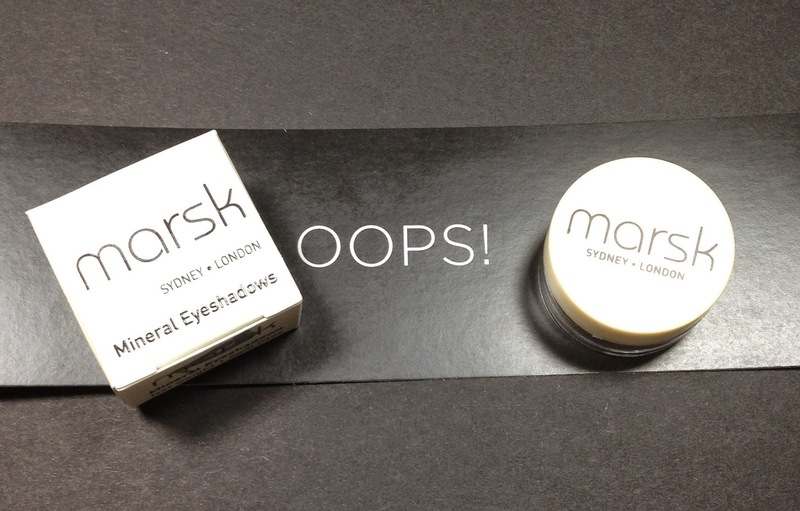 They replaced my bronzer with a Marsk mineral eyeshadow in Mudcake. 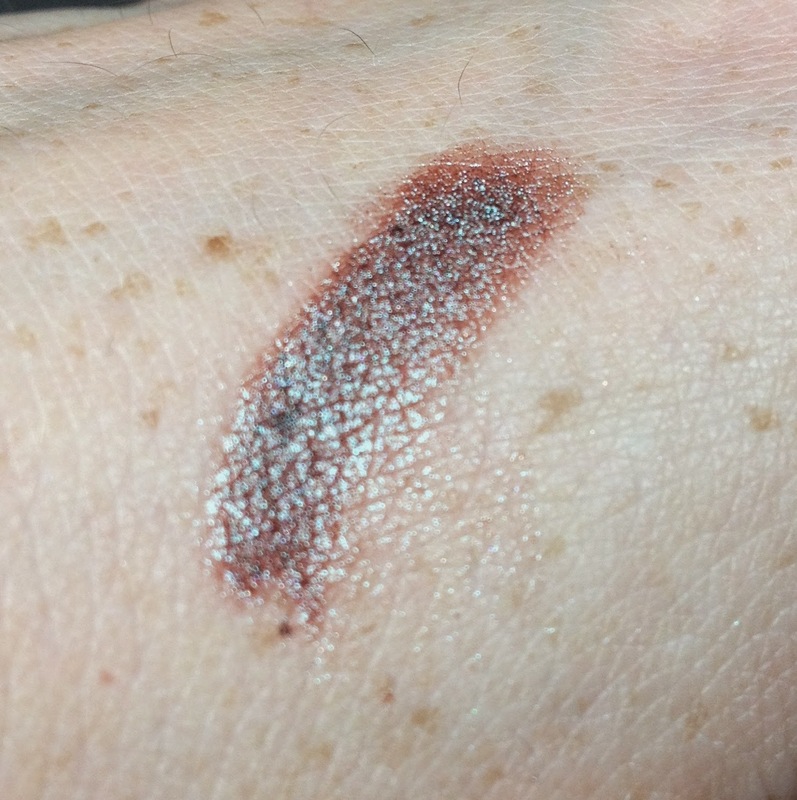 This is a very unique shade, it's brown and it has a shimmer to it. Price is $22 for this product. So that's my box for September! I am really happy with it. I got this post up just in time for my October box to arrive! It should be here on Saturday! 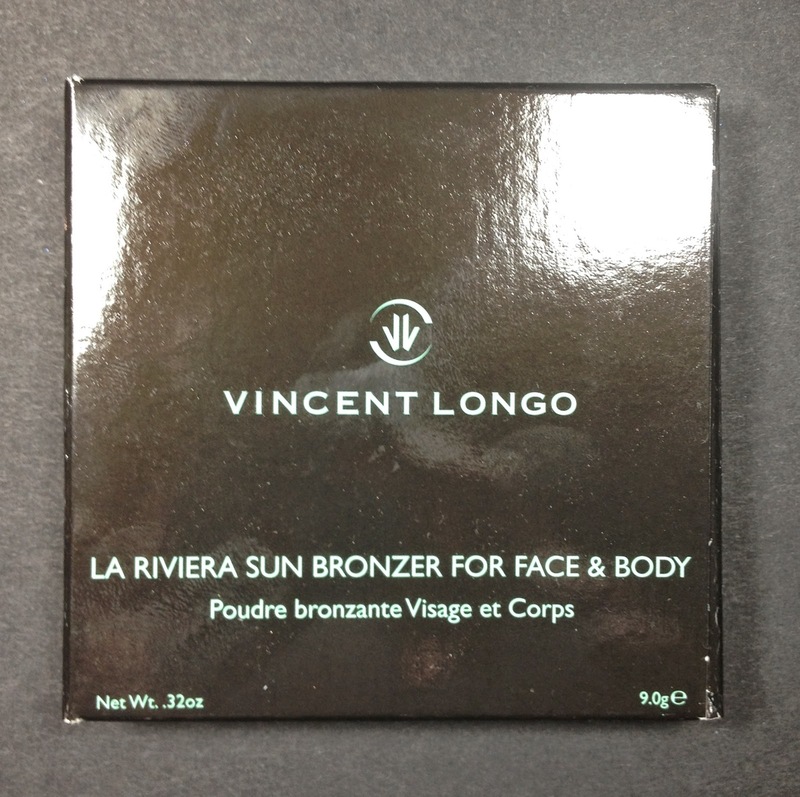 Looks like a nice box and great to hear that their customer service was great. 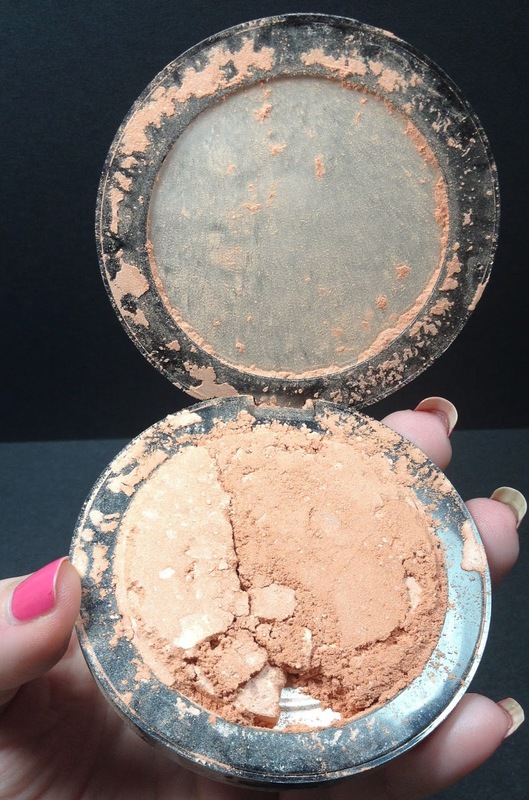 That eyeshadow is so pretty.